Personal health records (PHR) system serves not just as static repositories for data but it also combines knowledge and software tools with patients’ data that results in empowering patients to become active participants in their own healthcare management by providing their own medical history. 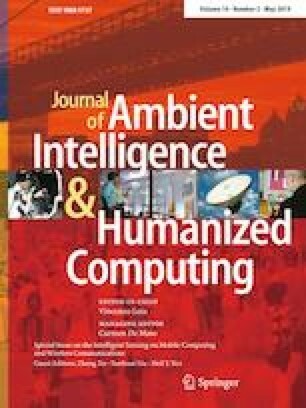 In this research, a cloud-dew Architecture based Layered Provenance Framework for PHR system is proposed that goes beyond the trivial network/storage/service concept to a new micro-service level concept offering high scalability and availability in vertically distributed computing hierarchy. It pushes the frontiers of computing applications, data, and low-level services away from centralized virtual nodes to the end users. In response to this new micro-service model, a study was conducted of initially scrutinizing the cloud-dew architecture and ascertaining a list of requirements for the collection of provenance. We have observed the different layers of the cloud-dew architecture for identifying the requirements while keeping in view the several characteristics of cloud-dew architecture such as abstraction, modularity, etc. A lightweight and cost-efficient provenance framework is designed and established for its accomplishment. In addition, this proposed framework also provides services such as storage, query, and visualization of provenance besides highlighting the identified list of requirements. To measure the benefits of enabling provenance in Dew Computing, the pre-collected provenance and services of the proposed framework are utilized.